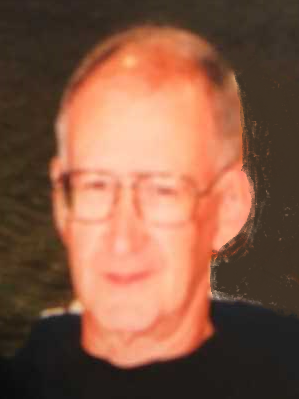 DECATUR -- Donnal Kenneth Davis, 84, of Decatur, IL passed away in his home on August 9, 2018. Donnal was born in Raven's Den, AR, in a log cabin, May 13, 1934, son of Elza and Amy (Hooper) Davis. He married Patricia Lenover of Decatur on September 1, 1956. Donnal leaves behind his wife, two children Rick Allan Davis of Surprise AZ, and Tamara Nihiser of Decatur IL, a brother, Frank Davis of Mountainburg, AR, a sister Janelle Jackson of Monticello, IL, two grandchildren, Rickie and Katilyn Nihiser and two great grandchildren Ramyiah Nihiser and Makhi Jones.